It can be excruciatingly cringey when couples fight in public, especially in a small environment like on the bus to work, because you might end up hearing all about their dirty laundry. But imagine a full blow-up on a plane, where you can’t just get off at the next station and are confronted with some serious allegations. A husband and wife had had a few drinks by the time they were on a Qatar Airways flight from Doha to Bali. But well before the flight was able to complete it’s 10-hour journey, pilots had to divert the plane to India because the couple broke out into all-out war. The husband was reportedly sleeping, and his partner used his finger to unlock his phone. Whether she was suspicious of his fidelity or was bored of the in-flight entertainment and wanted to play Angry Birds or Candy Crush, we’ll never know. But we do know what she found on the device: evidence that her husband was cheating on her. Unsurprisingly, she kicked off and her partner woke up to her accusing him of being unfaithful. The woman then ‘misbehaved’ when cabin crew staff tried to intervene and calm down the situation. As a result of the rowdiness, the pilots thought it would be best to kick the husband, wife and their young kid off the flight and continue on their merry way. They dropped the trio off in Chennai, India, which is about halfway between Doha and Bali. 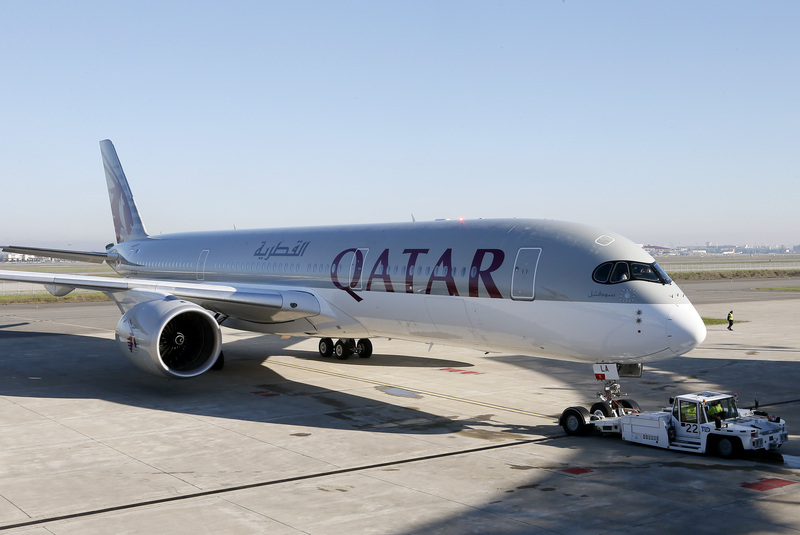 A spokesperson for India’s Central Industrial Security Force told the Times of India: “A lady along with her husband and a child, all Iranian nationals, were offloaded by Qatar Airline as the lady passenger (who was intoxicated) misbehaved with crew members in-flight. It would probably be one of the worst situations to find yourself in: being stuck in a random city, in a random country after finding out your husband has been cheating on you, and then you have to endure another four and a half flight back home before you can get away from them. Hopefully none of the passengers had connecting flights from Bali because those plans would have been screwed.